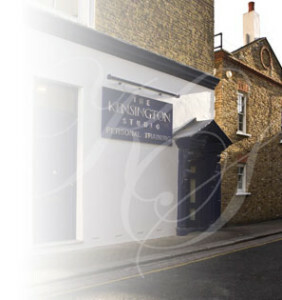 The spacious and exclusive Kensington Studio is situated in the beautiful Stratford village area of Kensington. We are offering a complimentary personal training session with one of our expert personal trainers for a limited time only. To arrange your session and discover what we can do for you please fill out the form below.